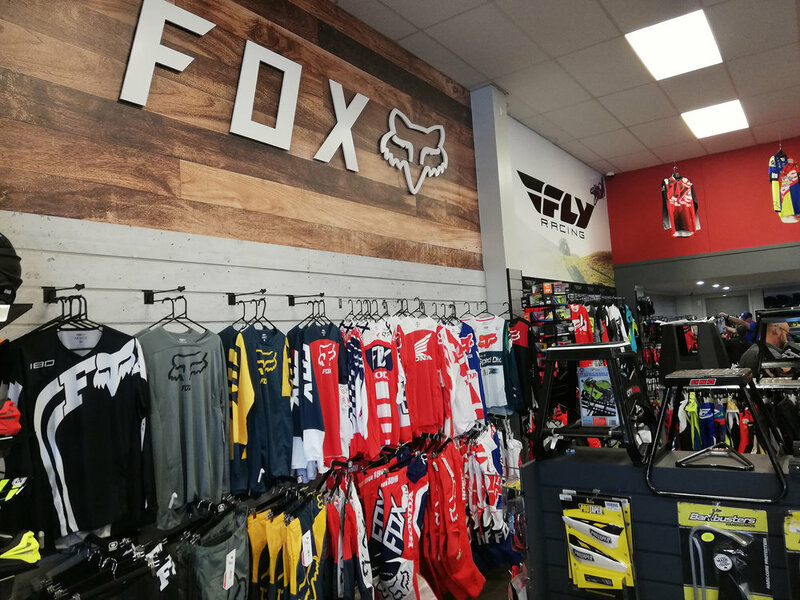 We have you covered with New Zealand’s Premier selection of quality road riding apparel and accessories. 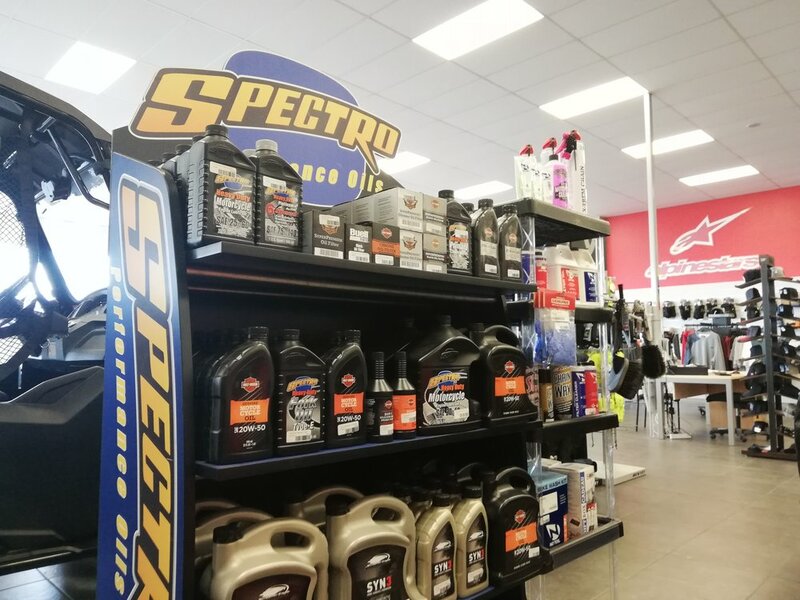 Come in and make your next stop for road parts & accessories at City Honda Manawatu. 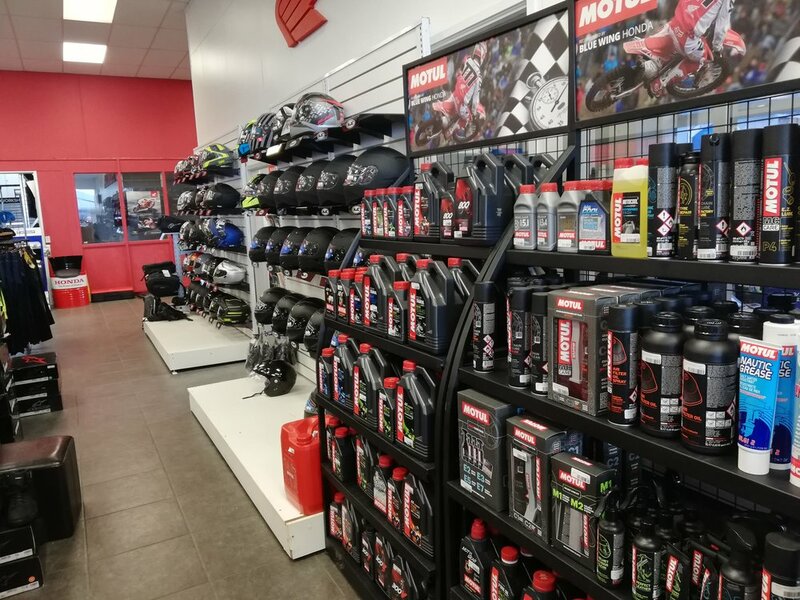 Shoei, Gaerne, LS2 Helmets, Bridgestone Tyres and more! Free shipping on orders $99 and above! Grab great clearance items from top brands across the store. Free Shipping on most orders. Check out our custom built parts finder. For any other question, contact our team. Fill in the form below to make an order with our team. We’ll get back to you shortly. Let us know the details and we'll get back to you shortly. Please let us know if you'd like our technicians to assist you with your parts order. City Honda Manawatu is your authorised and preferred card partner. City Honda Manawatu is your authorised store for PartPay. City Honda Manawatu is your authorised Q Card and Q Mastercard card partner. City Honda Manawatu is your authorised Gem Visa card partner. Another trusted solution we offer is Oxford Finance. Contact our team for a competitive quote. 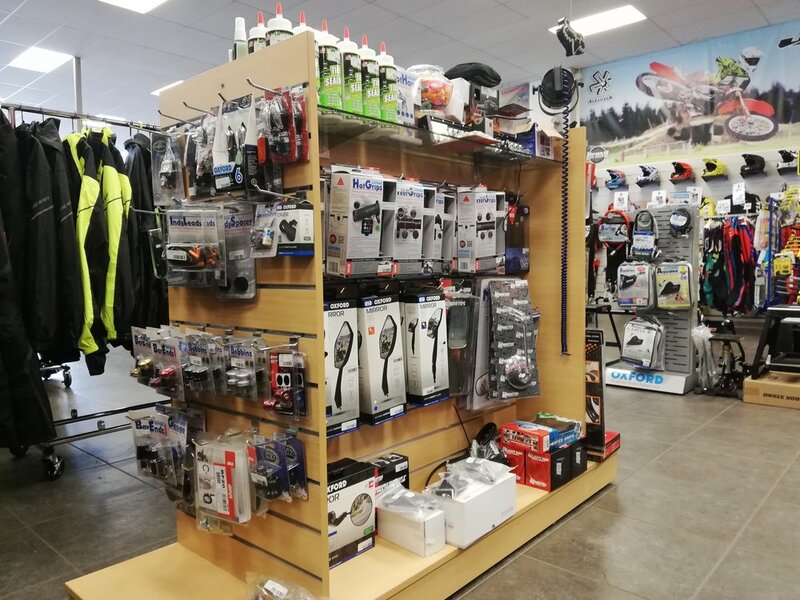 With many options available for our range of products and services, it can sometimes be easier to talk to one of our trained professionals to see what works for you.